The monsoons have the magical effect of transforming the landscape into lush beauty. It’s the perfect time then to hit the road and explore places that show off their best side when the rains arrive. Malshej Ghat: This mountainous region nestling in Maharashtra’s Sahyadri range is known as the train traveller’s abode; and with good reason. When the first rains drench the mountains, the otherwise brown terrain turns a brilliant green. The streams gurgle to life and waterfalls crash down in full force. On your monsoon break in Malshej Ghat, you can simply soak in the natural beauty or challenge yourself and hit the trekking trails in the area. It’s also a bird-watcher’s paradise with migratory birds flocking here this season. 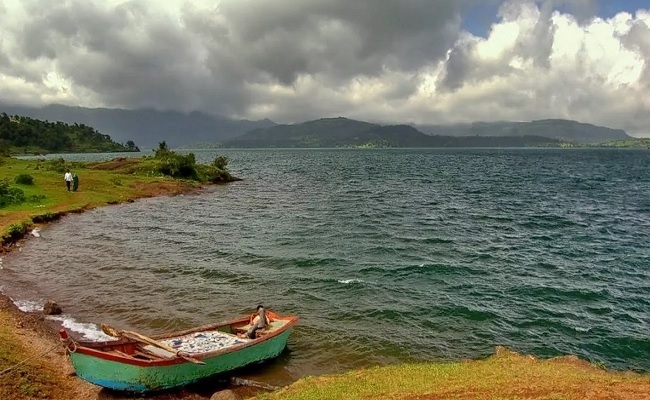 Bhandardara: Another spot in Maharashtra that comes into its own during the monsoon is Bhandardara, some 180 km from Mumbai. Nondescript at other times of the year, the rains see Bhandardara, which sits by the Pravara river become green and gorgeous. Its dam is a major attraction and boating on the lake is a must-do activity for most rainy season travelers. Adventure seekers can trek up to Ratangad Fort. See also the impressive waterfalls like Randha Falls and Umbrella Falls. 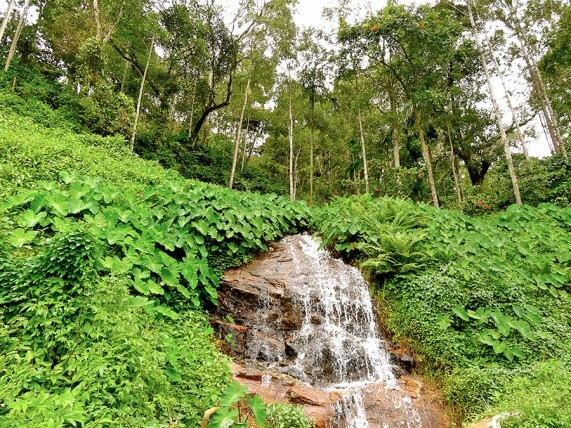 Coorg: Cool and verdant through the year, Coorg is another rain-catcher’s delight. The rains intensify the shades of green and the coffee plantations are washed and refreshed. Choose to check into a homestay and enjoy Coorg hospitality, besides traditional Coorg cuisine. You can explore the elephant camp at Dubare, attend coffee-tasting sessions or simply kickback and watch the rain clouds glide by. Wayanad: Kerala is God’s Own Country and appears especially blessed when the rain clouds reach it. Verdant Wayanad receives heavy rainfall during the South-West monsoon and if your idea of a holiday is staying warm and cosy while it pours outside and the sky stages light and sound shows, then here’s the place. 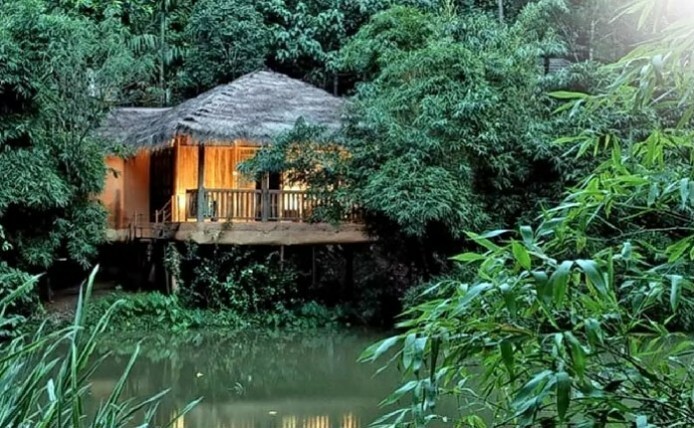 You can stay in green resorts and even have your own tree house if you like. Also, ayurveda treatments are especially effective during the rains, so this is a good time to sign up for a spa session. Jog Falls: If massive waterfalls get you gushing, then Karnataka’s Jog Falls beckon. The Sharavathi River flows over a precipice, forming four major cascades which attract travelers in the monsoon. This is the second highest waterfall in the country and certainly makes for a jaw-dropping sight. There are also opportunities for trekking in this part of Shimoga district. Hampi: You go to Hampi for its architectural magnificence, but the rains beautify the setting. So, this is a great time to see the seat of the erstwhile Vijayanagar empire. See the Royal Quarters, the Lotus Pavilion and the fantastic structures such as the Stone Chariot and the Virupakshi Temple. Go rock climbing and take in the emerald landscape scattered with boulders. 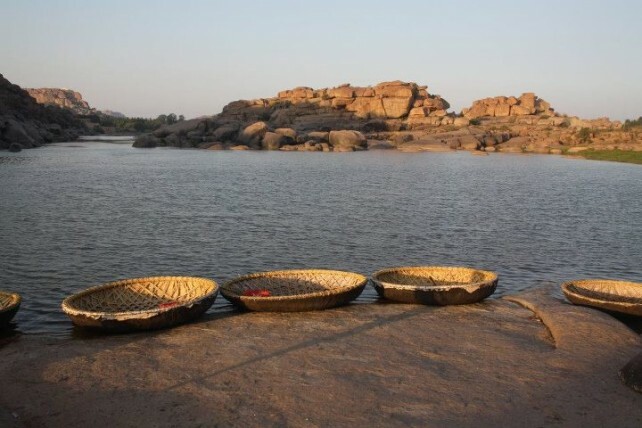 Take a coracle ride across the Tungabhadra which flows in all its glory through Hampi.